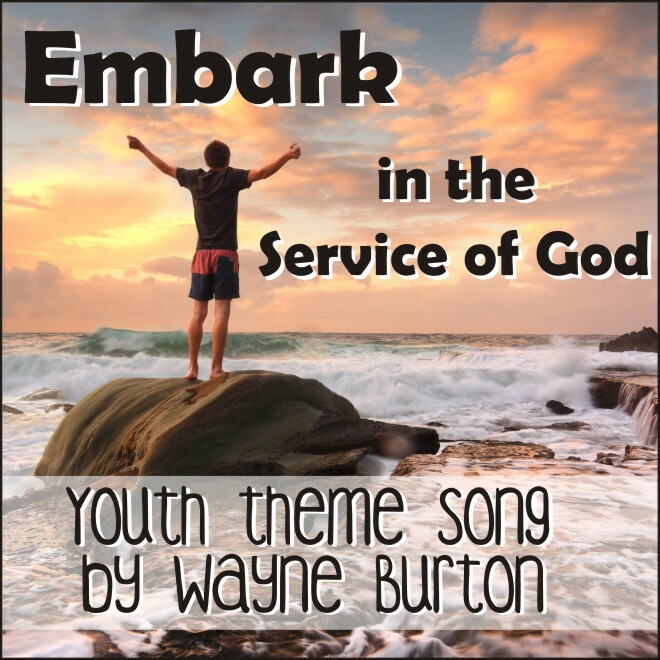 New song written for the 2015 LDS youth theme by composer Wayne Burton. Male version/key. Minus tracks also available.